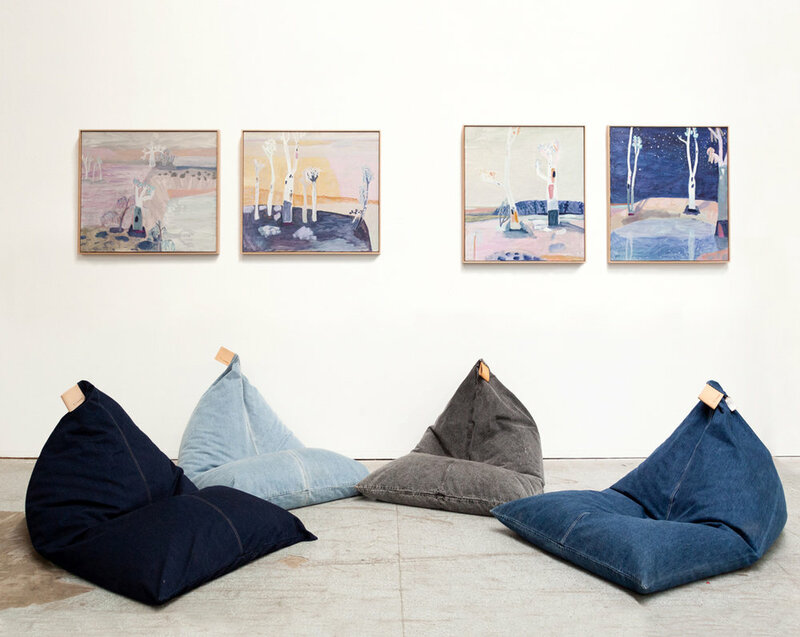 Designed by Koskela this denim beanbag is a sophisticated take on the tired old traditional styles. 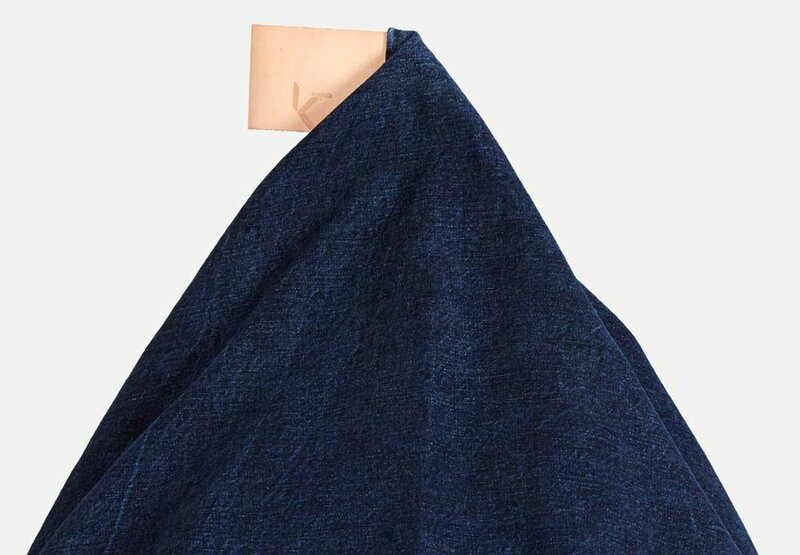 Available in fives shades of denim, it is beautifully finished with stitching detail, a quality industrial zip and a Koskela embossed leather tag. It includes a detachable inner lining to hold beans in place. Beanbags are a great seating option as they are relaxed, comfortable and casual which suits a lot of our home environments and how people like to live these days. 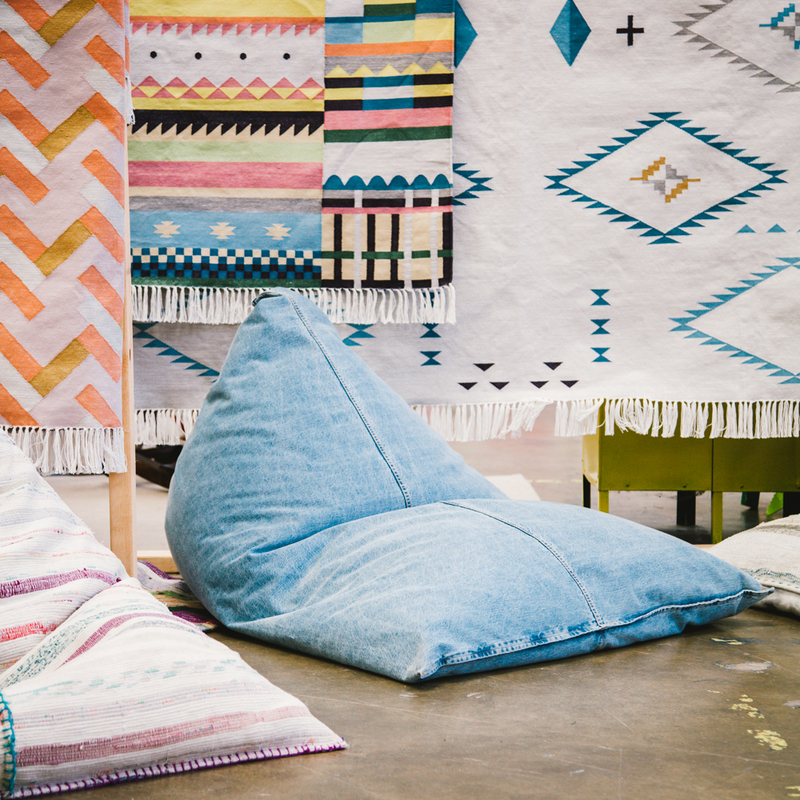 They are the perfect shape for sitting in to read a book or watch a movie.